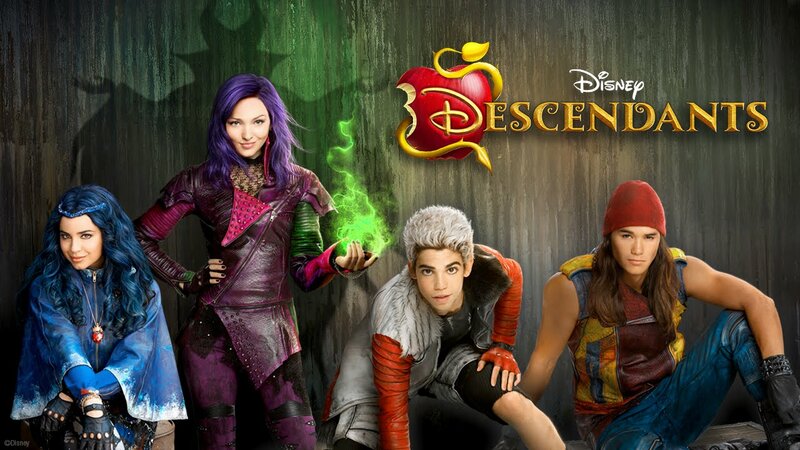 Disney will be featuring the story of sons and daughters of evil and goodness, in the movie titled "Descendants". A full-packed action, music-driven story about the struggles and challenges of a teenagers, as well as about living up in parental expectations. Premieres Sunday, September 13 on Disney Channel Southeast Asia. 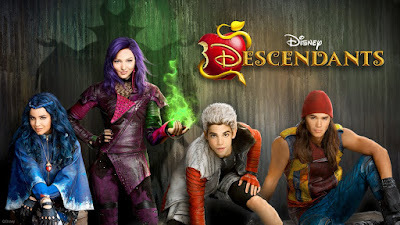 Starring Dove Cameron (Disney Channel's Liv and Maddie), Cameron Boyce (Disney Channel's Jessie), Booboo Stewart (Twilight, X-Men Days of Future Past) and Sofia Carson as the children of infamous villains, Wendy Raquel Robinson (Cruella De Vil) and Kristin Chenoweth (Maleficent). Witness the story, music and performance as it is set at the kingdom of Auradon where Prince Ben (Mitchell Hope) about to give the next throne to his son. But problems will arise as the sons and daughter of villains attend prep school which they will also met Fairy Godmother, Cinderella, Sleeping Beauty, Mulan and more. Will they become the person they used to be? or they will fight for the right or make decisions on their own far from their parents trap in Isle of the Lost. I'm sure, you and your children will love every other scene of the movie, especailly when you or they are familiar with Disney characters which is love by everyone.